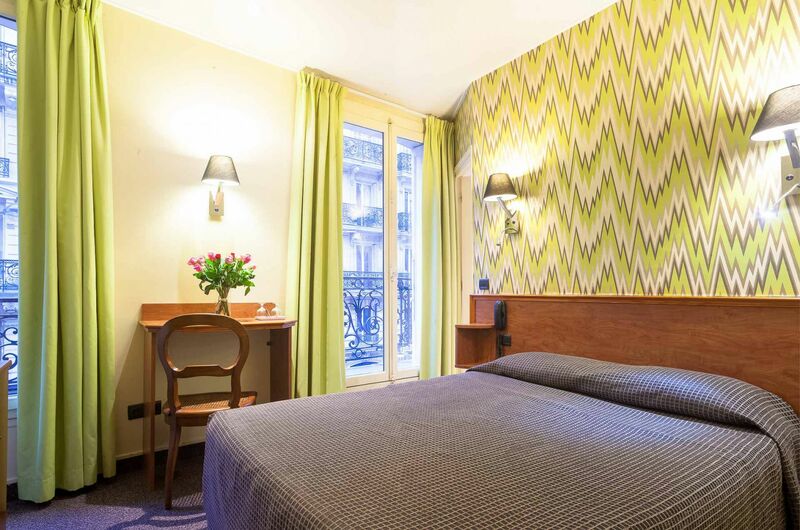 Hotel de Saint Germain in the 6th arrondissement is the perfect place for the family to stay in the heart of Paris. 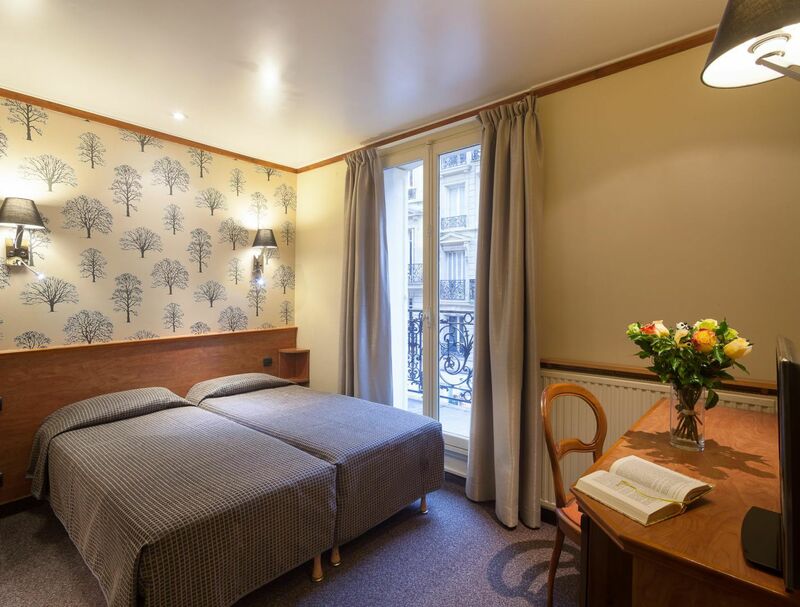 It offers adjoining rather than connecting rooms for four (1 room with double bed and 1 room with twin beds, 2 bathrooms) and six guests (3 double rooms and 3 bathrooms with shower). 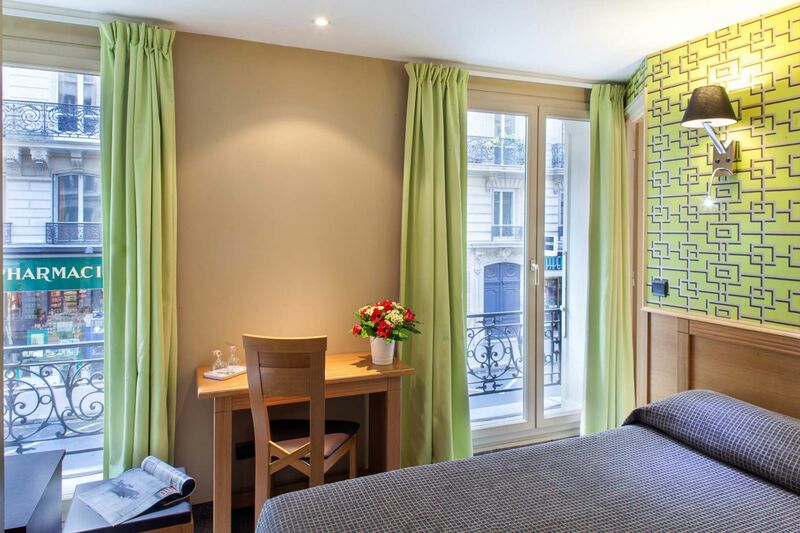 The hotel is close to the Jardin du Luxembourg, perfect for family walks. 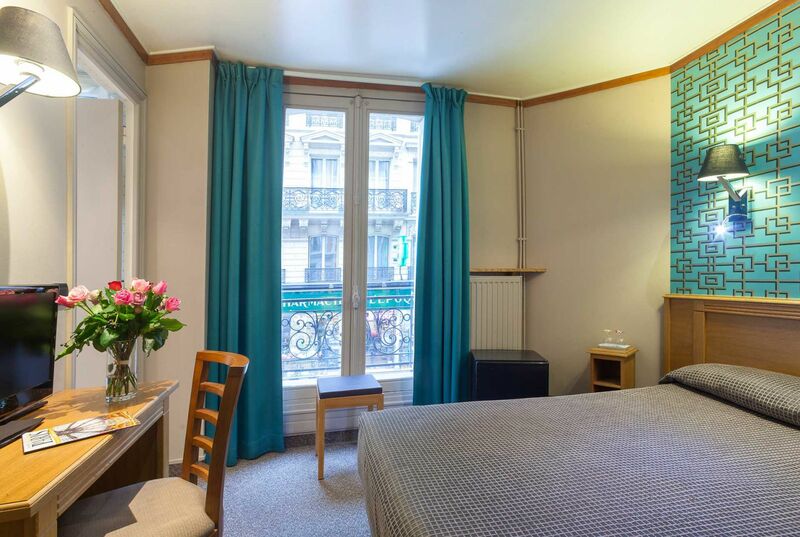 Facilities: air-conditioning, double glazing, satellite TV with French and international channels, free Wi-Fi, direct telephone, minibar, individual safe, bathrooms with hairdryer and heated towel rail.